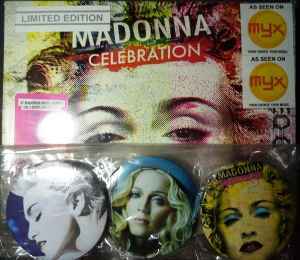 Philippine Limited Edition release with exclusive stickers. Initial copies came with the 6-pc. Celebration promotional pins while supplies last.